I have read and accept terms & conditions of using DirectMF. 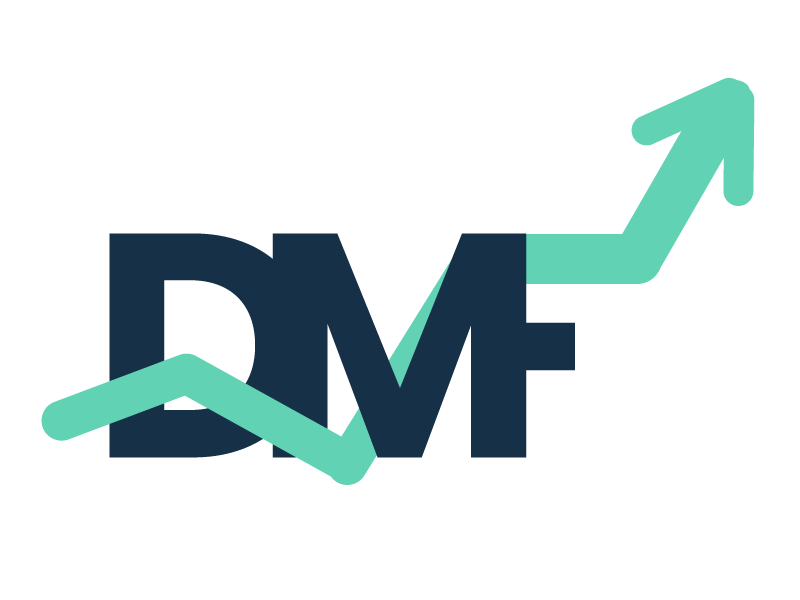 DirectMF -GET YOUR COMPLETE FINANCIAL PLANNING DONE TO INVEST IN DIRECT FUNDS! Get unbiased objective advise on your investment portfolio for investing into Direct Funds. We are fee based financial planner which means unbiased and objective advise. Our portfolio recommendations are fully aligned with your interests and financial goals. While DirectMF creates the best portfolios for you, it ensures that your tax outgo and cost due to churning is minimised.